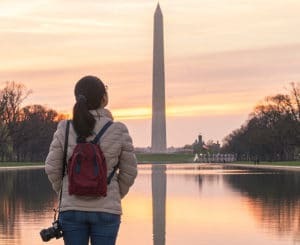 Destination DC serves as the lead organization to successfully manage and market Washington, DC as a premier global convention, tourism and special events destination, with a special emphasis on the arts, cultural and historical communities. 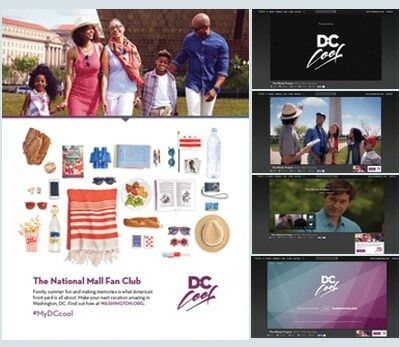 Focusing its media spend on just a few feeder markets, Destination DC has partnered with MMN for several years to accomplish its local advertising goals. MediaMax understands DDC’s business and audience, and uses a strategic, results-driven approach to meet and exceed its KPIs. This year, Washington DC hosted the MLB All-Star Game. MMN created a custom, multi-channel program to promote visitation to DC during the summer and the week-long activities surrounding the MLB All-Star Game, raise awareness, and drive website traffic. We deliver a multi-channel, multi market approach that drives results for our customers, across categories, brands, and markets.